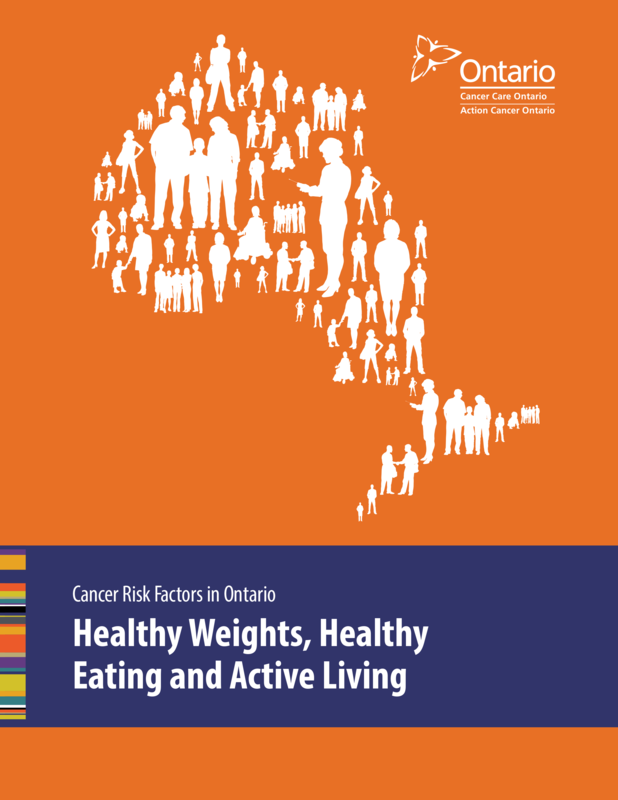 This is the fourth report in the Cancer Risk Factors in Ontario series. It provides data related to 3 major risk modifiers associated with chronic diseases: healthy weights, healthy eating and active living. The information will inform public health and healthcare professionals as well as policy-makers involved in the prevention of chronic disease.